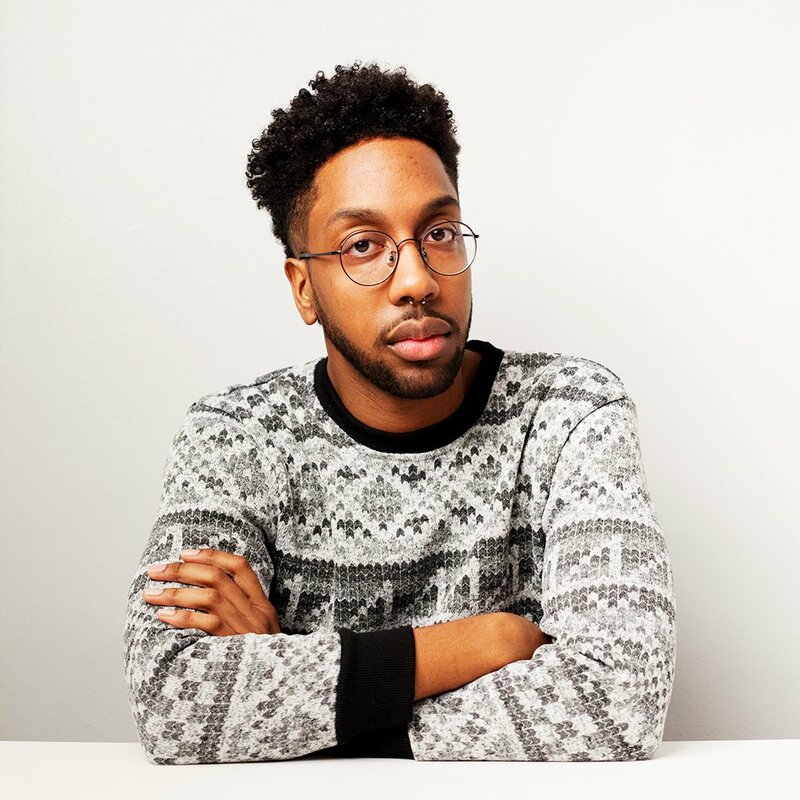 “I feel grateful to be part of such an expanding queer community." 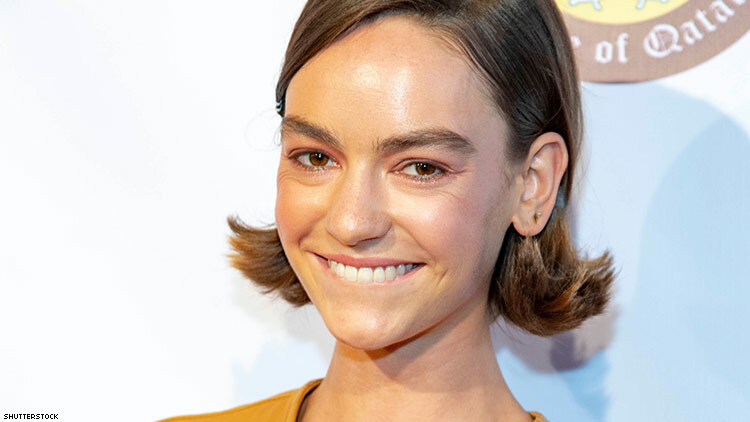 While discussing the newest season of her Netflix sitcom Atypical, actress Brigette Lundy-Paine came out as queer to The Advocate earlier this week. The quirky half-hour sitcom follows Sam (Keir Gilchrist), a high school senior on the autism spectrum who feels like an outsider and struggles to find love and independence. You can see why many LGBTQ viewers easily relate to the series. Lundy-Paine, who plays Sam's younger sister Casey, opened up about how Gilchrist's character paralleled her own queerness. “Sam feels like a deep part of myself that I am only now beginning to let out: the insecurities and the complete confusion with the system and the rules that have been laid out for him.” She added, “I think the difference between myself and Sam is that I've gotten really, really good at pretending and lying, and Sam doesn't have that capability." “I think that it's been magnificent to have a high schooler in my life again, that is me. But at the same time, it's not me at all. And in a way, [Casey] knows herself better than I knew myself, and is so much more sure of what's right and wrong than I ever was." Lundy-Paine went on, "I've been able to use what I've learned as a young adult woman who has found her strength in Casey, and in turn, Casey has brought this youthful vigor and confidence back in my life." The 25-year-old actress opened up about her own coming out experience. "I come from a very queer family. I think it was just like a teary phone call to my mom when I had my first girlfriend. And then after that it was kinda like, Oh, I don't have to really tell anybody else. I just date who I want and not have to put up with it." "I have yet to figure out if I ever will date a straight guy again. It's all about testing the waters." Lundy-Paine is thrilled that her character and show is reaching people who feel like outsiders, especially the LGBT community. "I feel grateful to be part of such an expanding queer community," she said. "And there's something about Atypical that feels part of that." LGBT fans are about to get even happier with Atypical, because as The Advocate reports, Casey is getting a storyline involving her sexuality. Thank you for sharing your story, Brigette! Watch Atypical on Netflix now.